I am passionate about mathematics, education and South Africa. These three have been part of my life since I can remember: all the way through school, university, teaching high school maths and now, Maths 4 Africa. 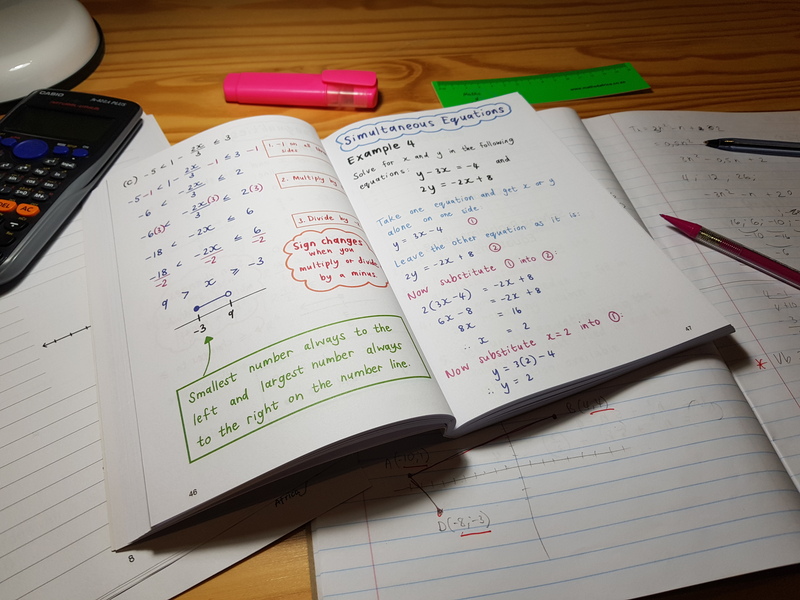 On this blog, you will read about anything and everything related to mathematics and education in South Africa – from news, problems commonly experienced by learners and exam tips to our study guides and any other topics related to parents, learners and teachers. So many learners in South Africa struggle with maths, but if you understand the basic principles well enough, you will be able to solve difficult problems more easily, and then maths will be more fun. I am hoping that through our study guides, and some of the problem solving and exam tips I will give on this blog, I can help maths become fun for you again.